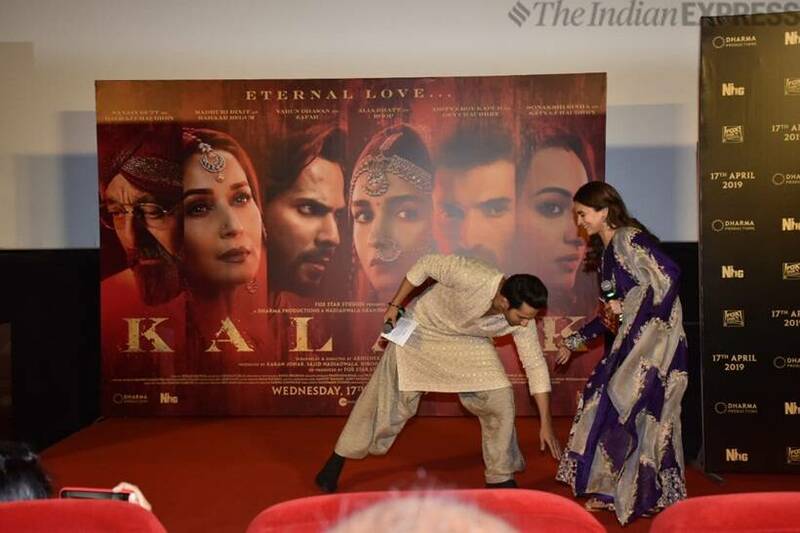 Alia Bhatt is busy promoting her upcoming film Kalank, and it looks like the actor has been keeping up with the theme of the film as she has been spotted in ethnic wear these days. 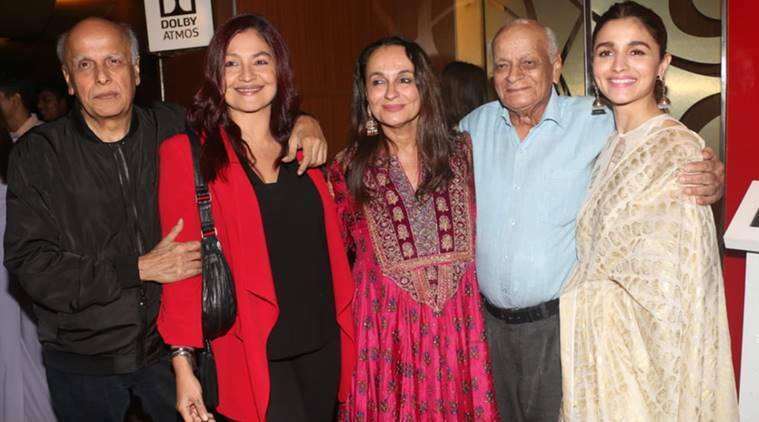 Recently, she was seen supporting her mother, Soni Razdan, at a special screening of her film No Fathers in Kashmir. 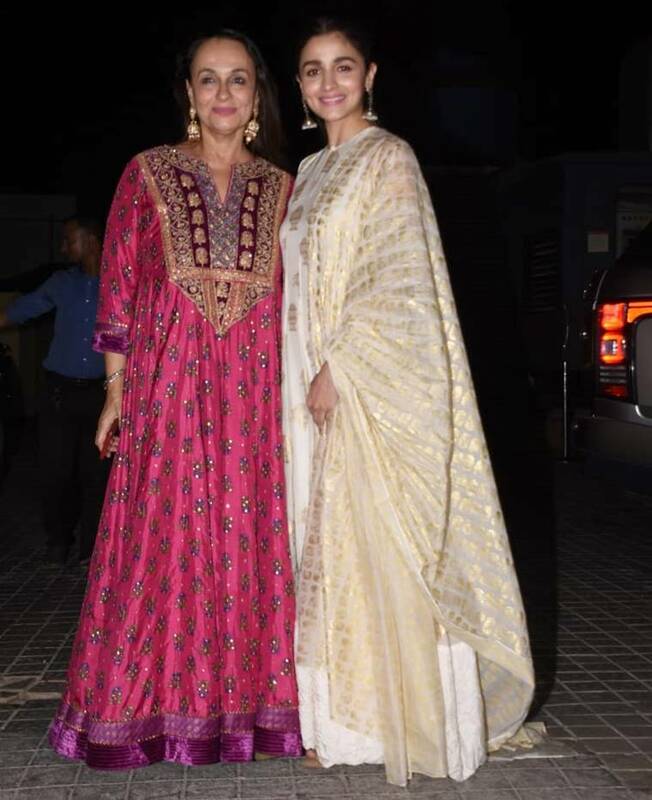 For the night, the actor opted for an off white and gold anarkali suit from the House of Masaba. The attire, which was teamed with a matching dupatta, had a quirky cold shoulder net detailing. She rounded off her look with a pair of jhumkis, a pop of pink on the lips and hair tied in a neat bun. The Raazi actor also shared pictures wearing a gorgeous Banarasi suit from Ekaya. The royal red outfit was teamed with a matching printed dupatta and heritage judau earrings from Raniwala 1881. Hairstylist Priyanka Borkar tied her hair in a neat centre-parted ponytail. The small bindi added wonders to the ethnic look. Earlier, for the trailer launch of her movie, she looked lovely in a bright purple and cream anarkali suit with gold embellishments by designer Anamika Khanna. She kept her make-up minimal, and completed her look with a pair of jhumka-style earrings from Nora Jewels. 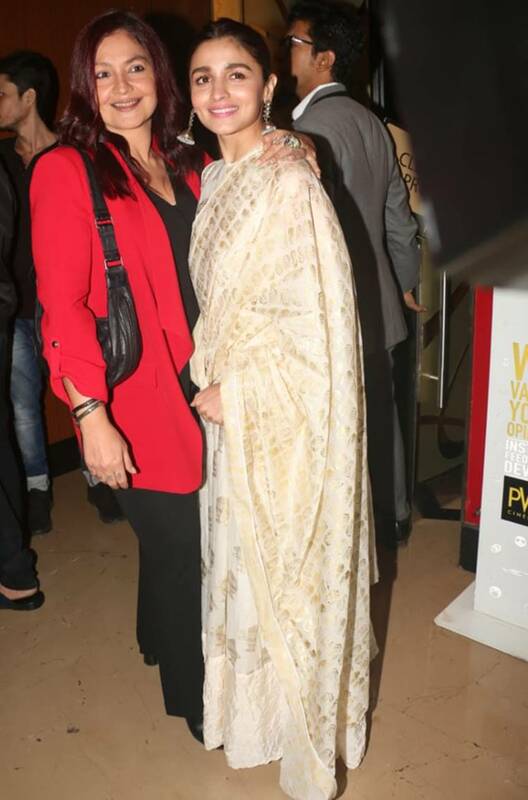 For the event, Sonakshi Sinha opted for a deep maroon anarkali by designer duo Falguni & Shane Peacock. She styled it with a pair of silver earrings and a black bindi. The actor, who kept her hair open, carried off the look really well.